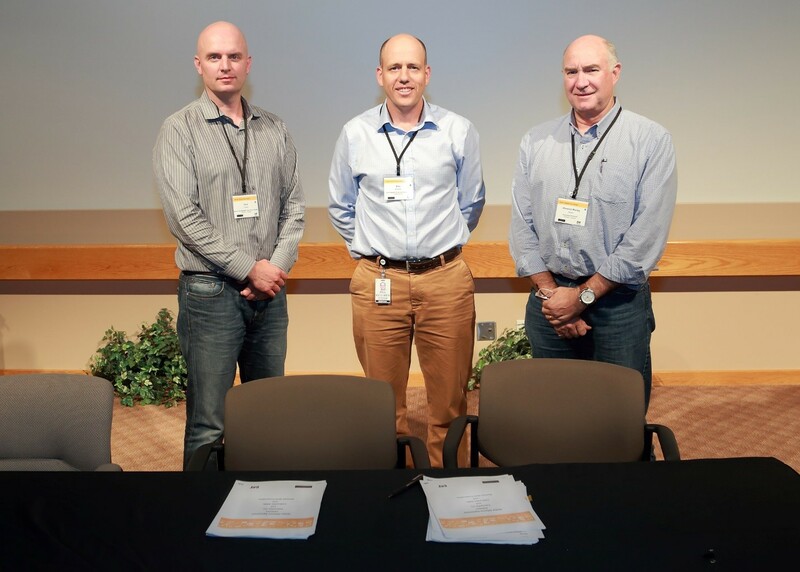 Kinross recently renewed its five-year global alliance agreement with Caterpillar, the world’s largest mining equipment manufacturer. The agreement is a framework for doing business with our single biggest supplier for all of our mining equipment such as trucks and loaders. 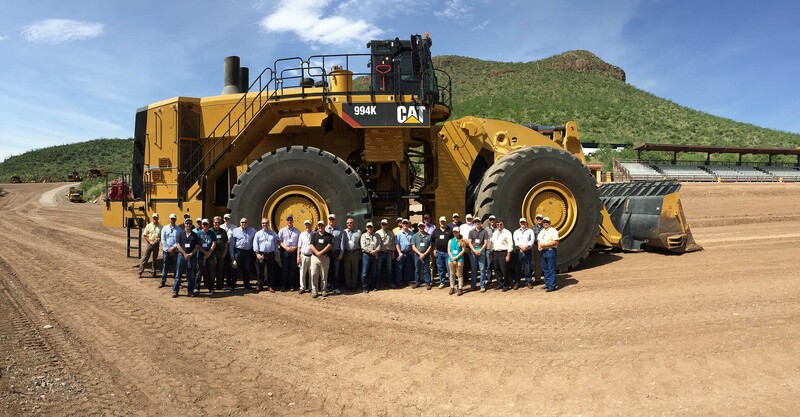 Benefits of the alliance with Caterpillar include discounts on parts, services and machinery. Last year, Kinross was able to realize savings of approximately $13-million in maintenance, supply chain and Continuous Improvement (CI) projects from the partnership. Nicholas Macan, Senior Manager, Supply Chain Enablement and Mobile Equipment, negotiated the new agreement and expects many operational and supply chain benefits. It also helps with CI innovation, a main driver in lowering operating costs for the Company.